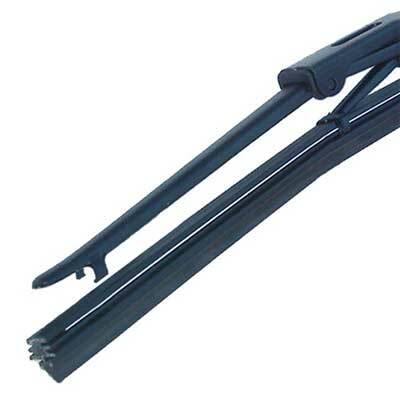 You will enjoy the easy replacement design of this Toyota RAV4 factory wiper blade which is designed to be a perfect fit and attach in the same manner as your factory wiper blade. Constant and consistent pressure is engineered into this Toyota RAV4 factory wiper blade design which will be a perfect match for your vehicle to assure proper wiper operation when needed. This is one area where you need to maintain Toyota quality, your wiper blades, for the safety of you, your passengers and other drivers get the wiper blades that are designed for your vehicle. Original Toyota wiper blades are the proper replacement part for your RAV4 due to the exact design from the factory to assure proper fitment and operation during those rainy conditions.